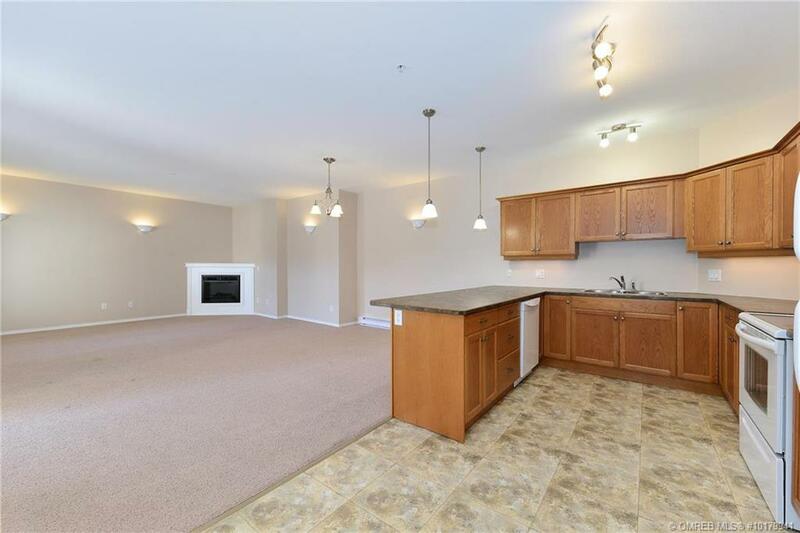 Extra large 1 bedroom condo with 2 full bathrooms and oversized den/flex room at Hollywood Station. 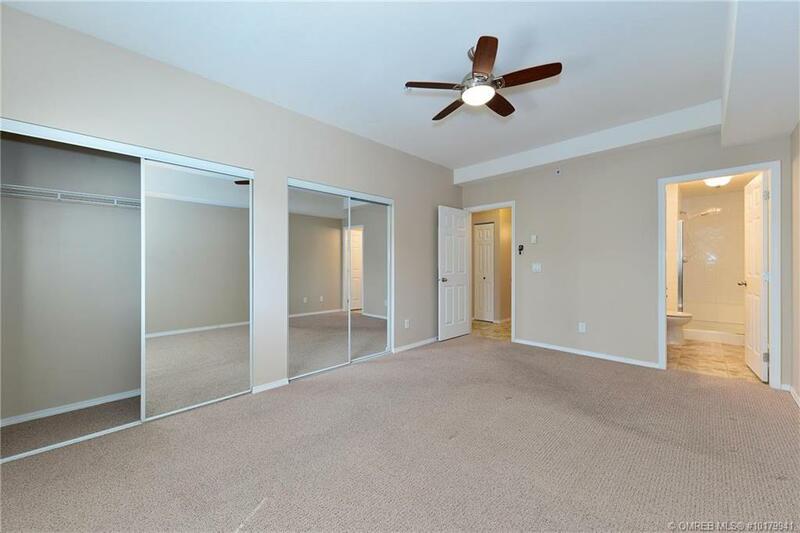 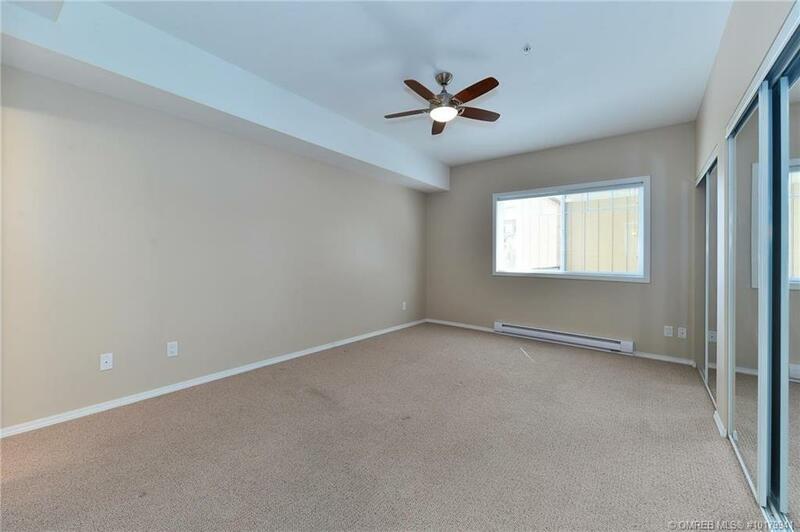 The bright and roomy master suite has double closets, large windows, and a full ensuite bath. 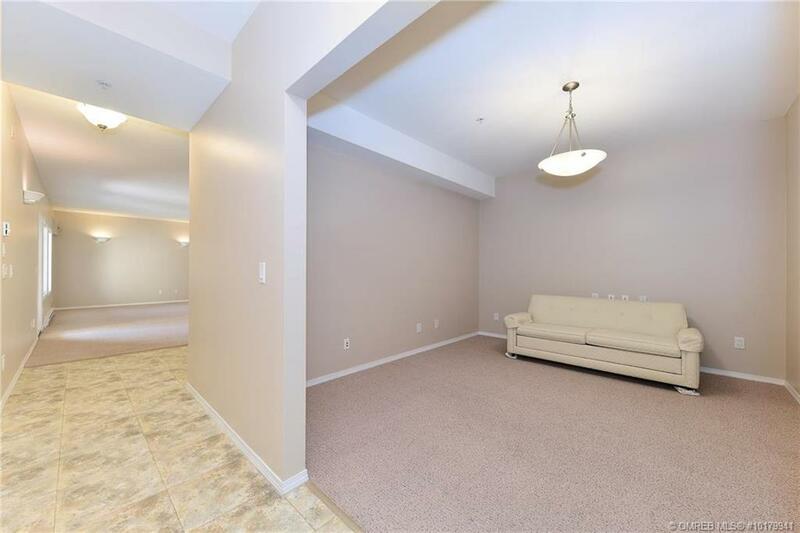 Across the hall sits an oversized flex space previously used as a media room. 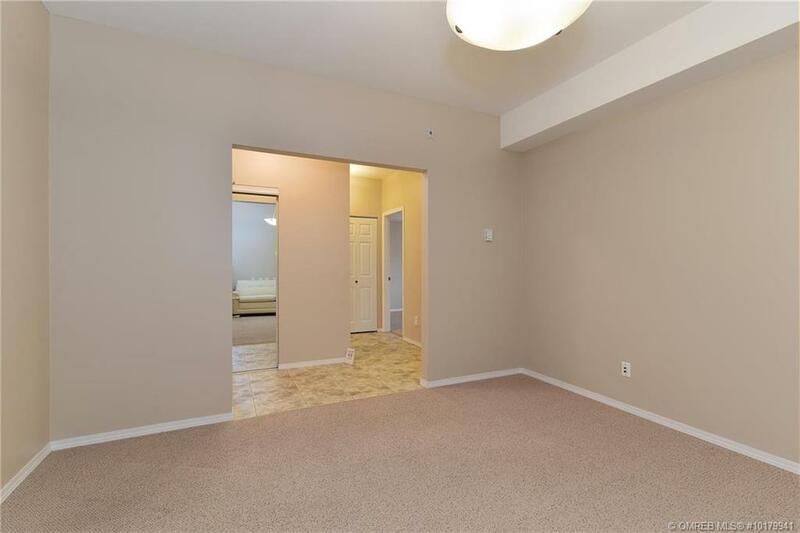 Further down a closet lined hallway, the large peninsula kitchen has work area for two home chefs, with plenty of storage, counter space, and thoughtful details like pots & pans drawers. 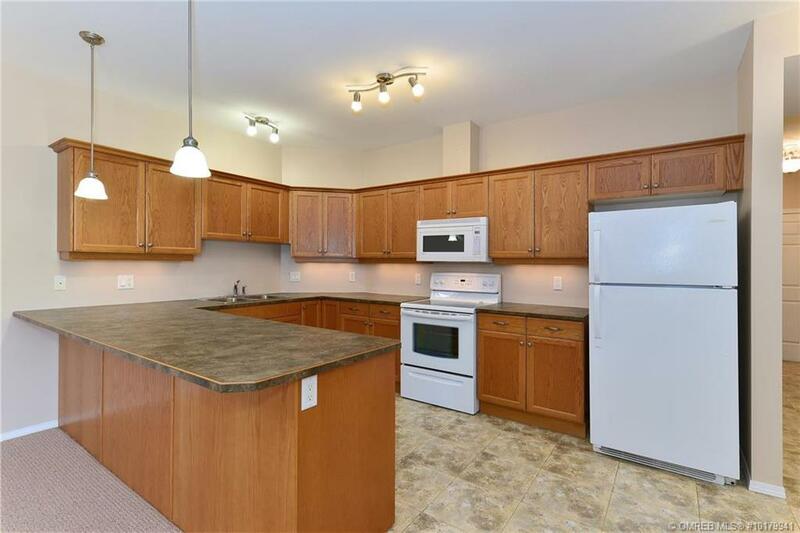 PLUS full package of newer kitchen appliances. 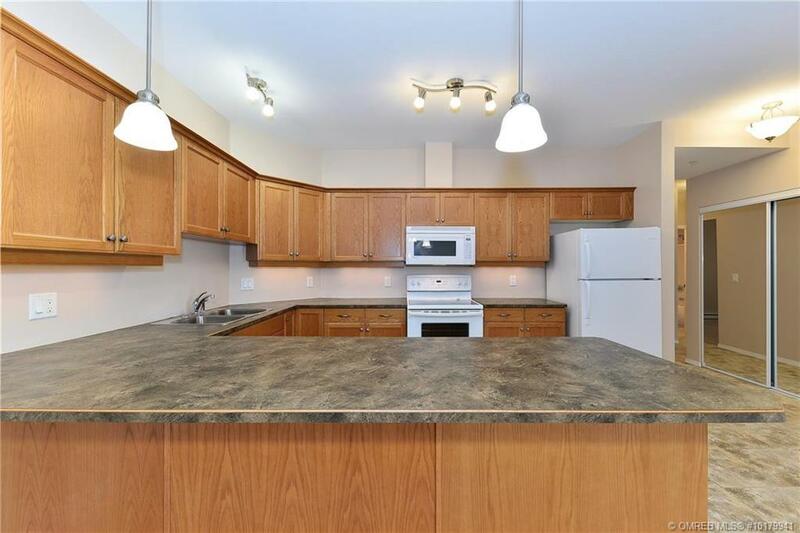 The kitchen overlooks the open concept living and dining area, more spacious than the average for a 1 bedroom condo and including a cozy fireplace and air conditioning. 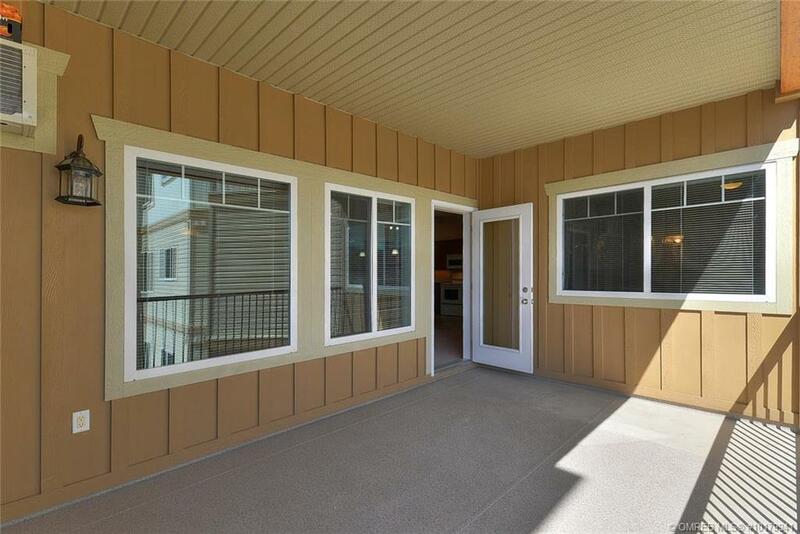 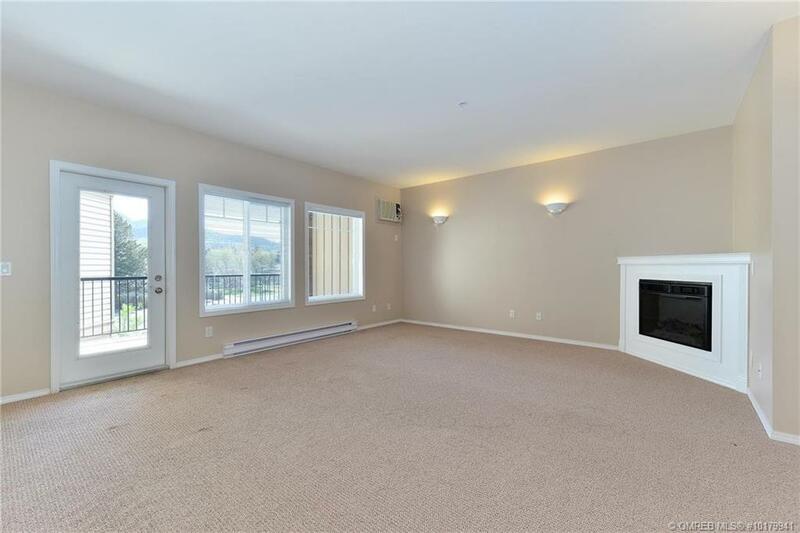 This living space opens out to the huge 10’ x 17’ covered balcony with beautiful views of Black Mountain. 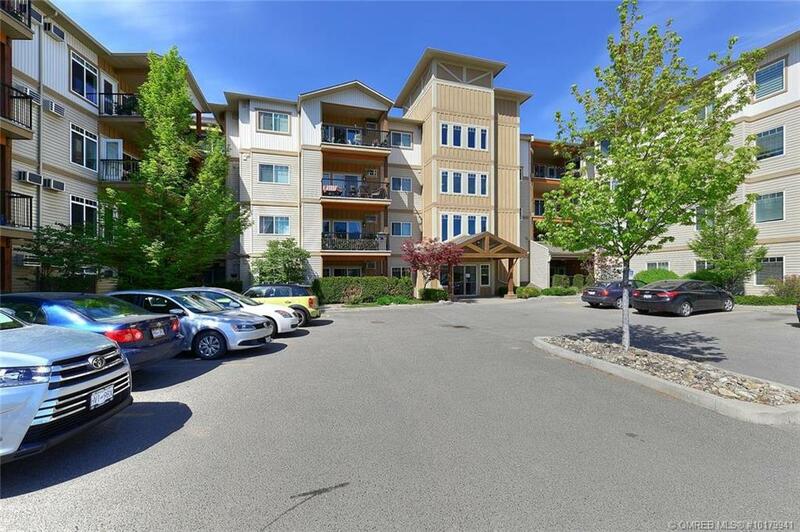 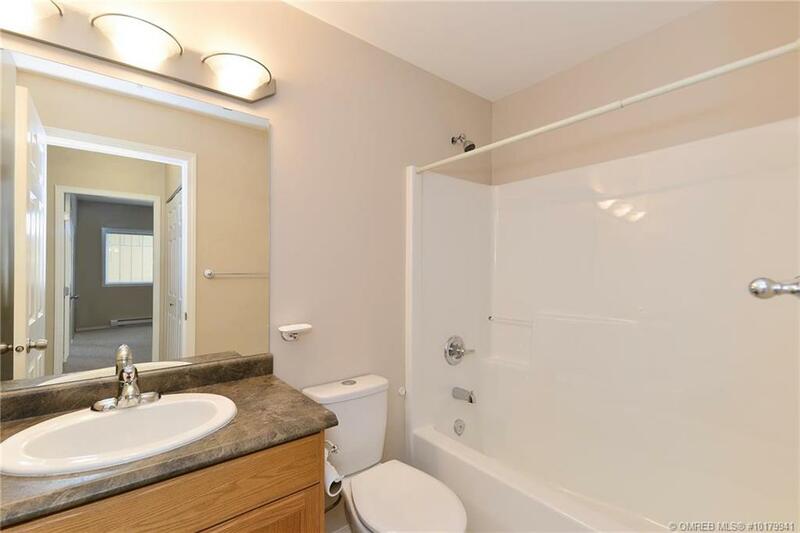 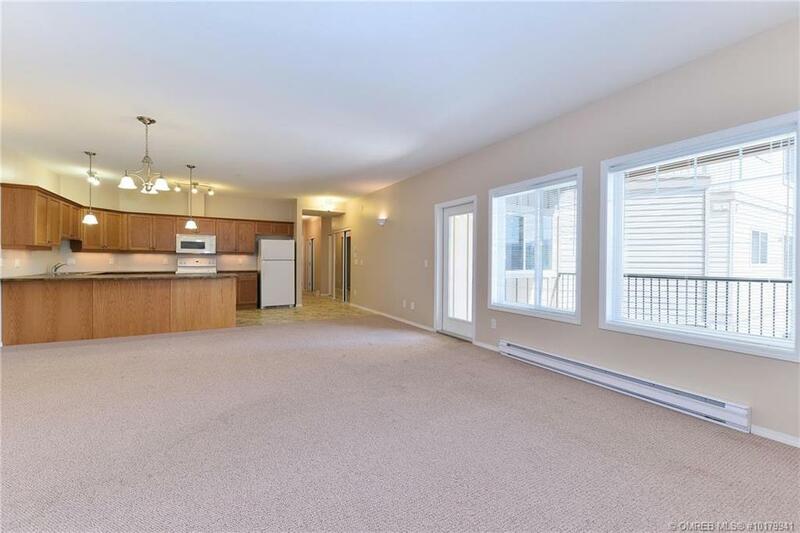 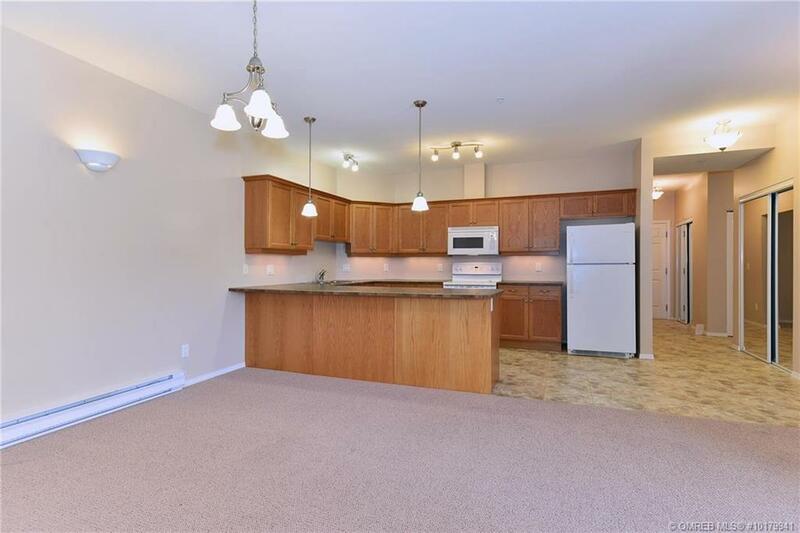 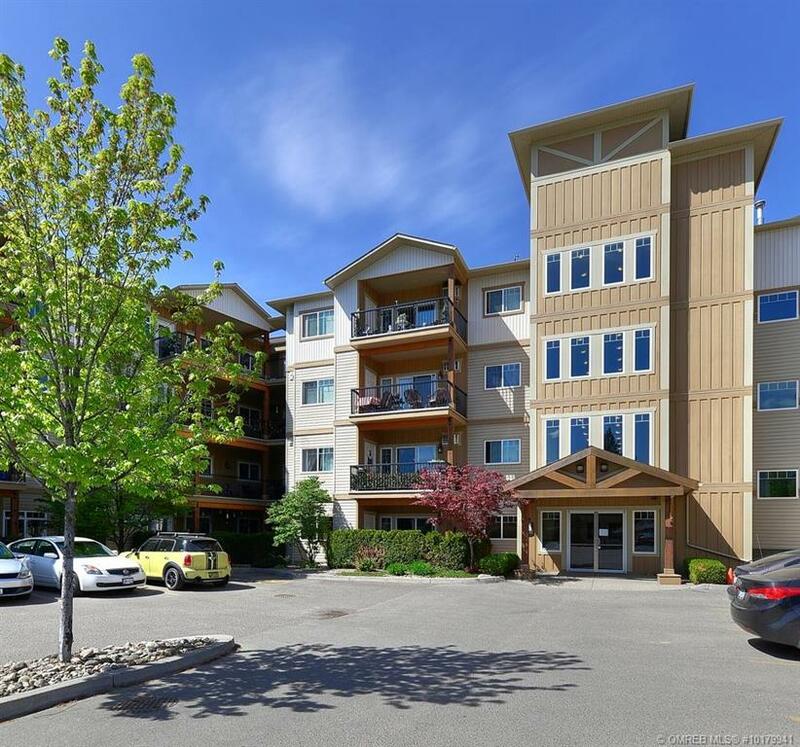 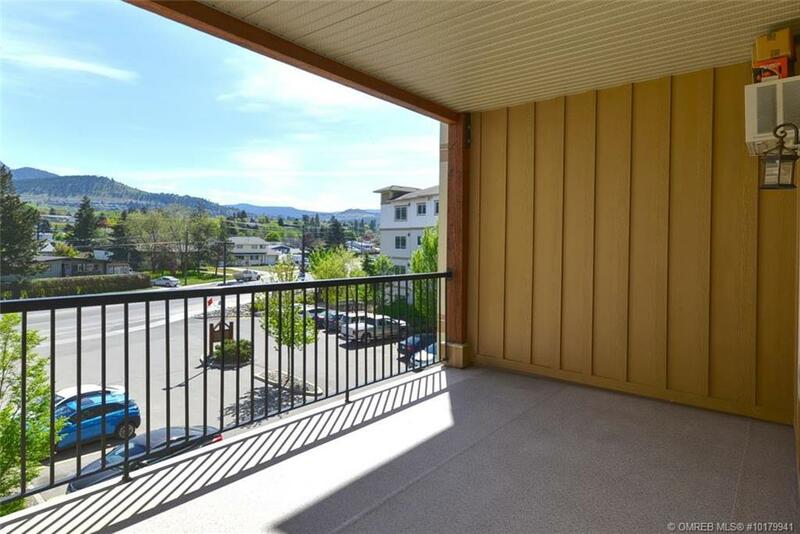 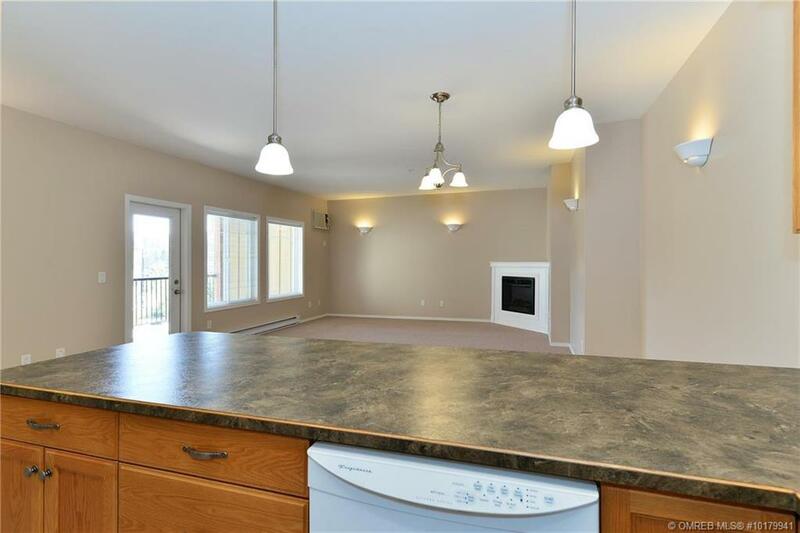 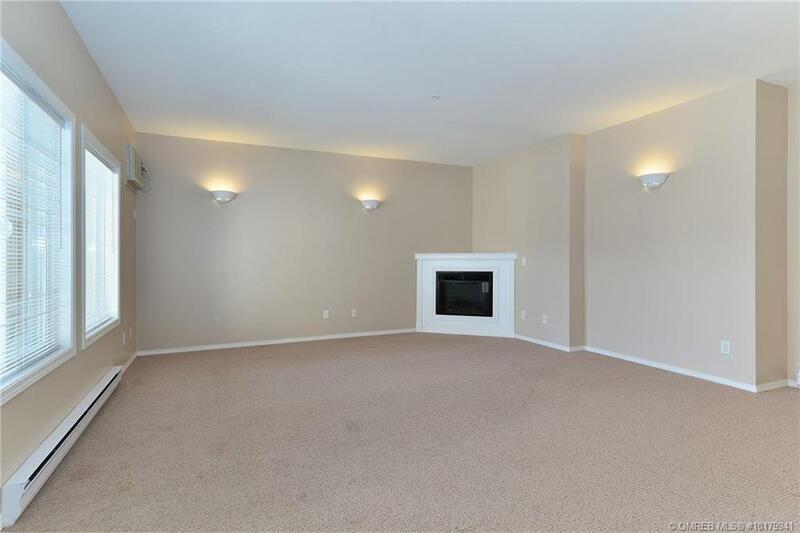 Well located in the growing community of Rutland South this condo is situated walking distance to shops, restaurants, schools, parks, transportation and recreation. 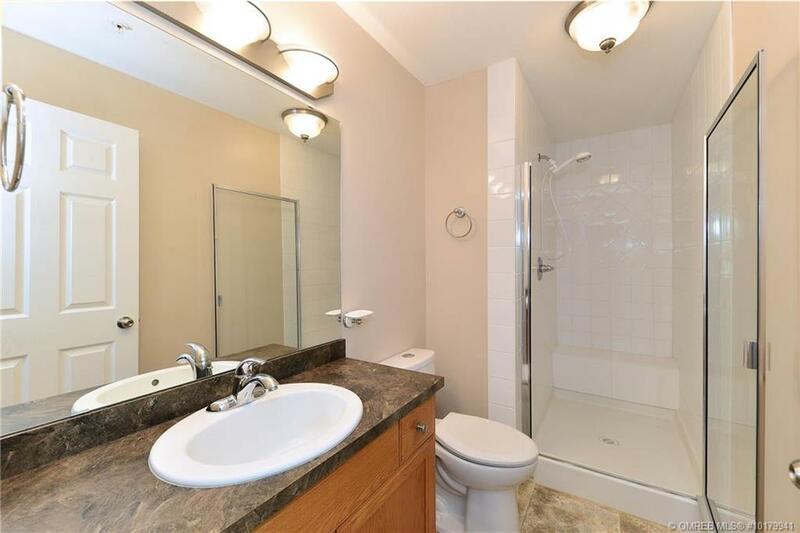 One underground parking stall included. 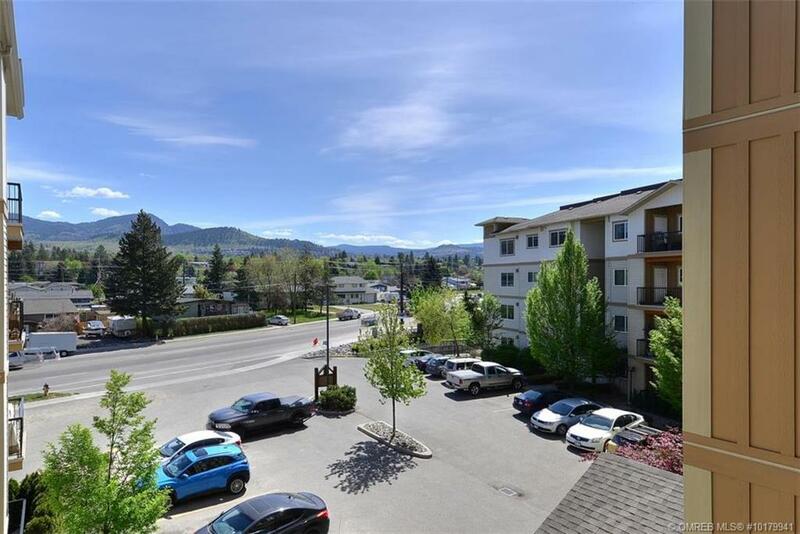 Call Rebecca April with RE/MAX Kelowna to arrange your private showing 250-859-5848.